On Wednesday, the European Parliament’s plenary session overwhelmingly rejected the proposal, under which member states could have prohibited the distribution and the use of GMO plants in their own territories, origo.hu wrote. According to the chariman of the EP Environmental Committee, the proposal is incompatible with the common market and it is not feasible. He said, while the production is linked to the land, the marketing ban can hardly be enforced, since the goods can be transported anywhere without difficulty because there are no borders. Giovanni La Via also stated that the EU agriculture was heavily relying on proteins derived from GM sources. According to the chairman of the Environment Committee, the European Commission, which presented the proposal, has not conducted any impact studies, has not assessed the expected consequences. The Commission submitted the proposal in April, after the rule came into force which enables the member states to decide separately – in the case of public cultivation – whether they allow the public cultivation of GM plants already approved at EU level. By rejecting the proposal, the EP alone cannot destroy the initiative. The Committee’s proposal will fail completely, if the Council of Ministers composed by the member states also rejects it. 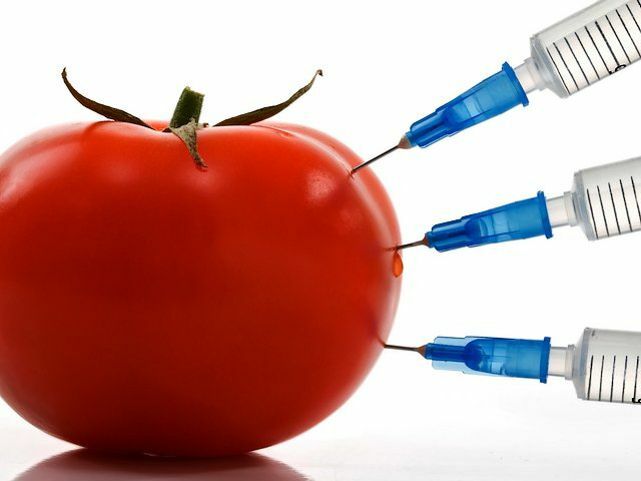 In Hungary, the Basic Law provides that the state facilitates the right to physical and mental health with, among others, GMO-free agriculture.